Carrie Schreiner will step in for Sophia Flörsch at HWA Racelab for the in-season test in Ad Diriyah. 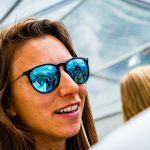 20-year-old Schreiner is stepping in for fellow compatriot Flörsch after the serious accident she suffered in Macau during the Formula 3 World Cup. Born in 1998, Schreiner has lately raced in GTs, having won the title in the Middle East Pro-Am division of Lamborghini SuperTrofeo. She started her career in karting in 2012 aged 14. She was champion of the X30 Junior division of ADAC Kart Masters. 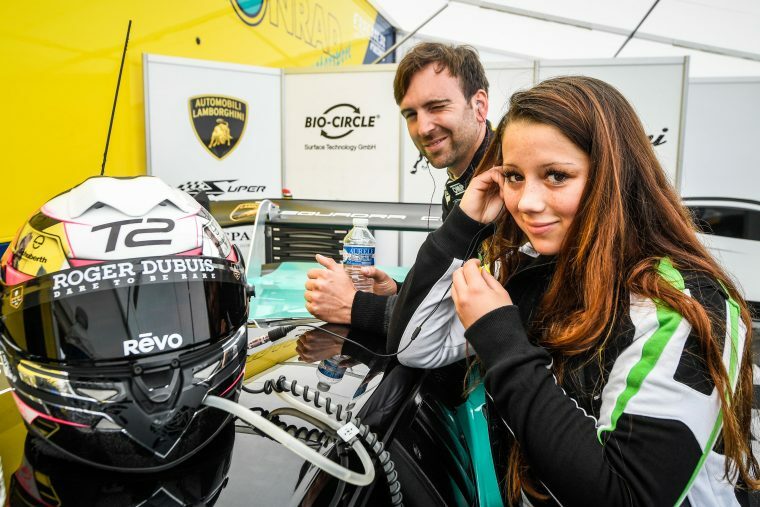 After four seasons in karting, she switched to her country’s Formula 4 division in 2016 and 2017, before later jumping to different classes of the Lamborghini SuperTrofeo. 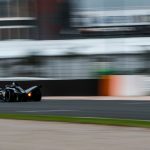 The German joins an already-impressive line-up of female drivers participating in the test, which includes Amna Al Qubaisi, Beitske Visser, Carmen Jorda, Jamie Chadwick, Katherine Legge, Simona de Silvestro and Tatiana Calderon.